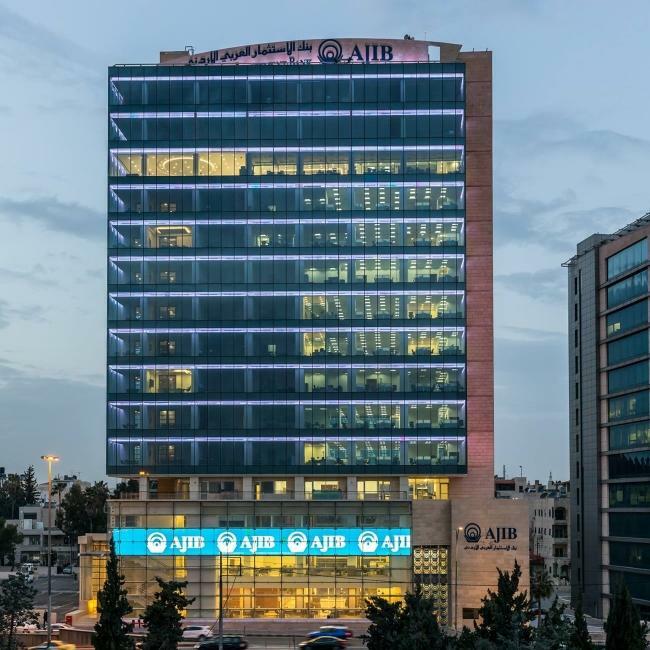 Pio-Tech the leading provider of Banking Business Intelligence and Performance Management solutions in the Middle East and Africa has deployed the Bank-BPM® Loan Origination Solution at Arab Jordan Investment Bank – AJIB. AJIB is a leading investment and commercial bank in providing the highest levels of banking services and best-in-class product offerings that meet all client’s investment, commercial and private banking needs. Bank-BPM® Loan Origination system offers an advanced end-to-end loan origination and decision making capabilities to automate product guidelines and regulatory policies along with lenders’ best practices and knowledge for the bank offerings, allowing more enhanced and efficient customer services, therefore customer satisfaction. While the Bank-BPM® scoring facilitates the process of capturing and evaluating current and prospect clients on a real-time and based on the bank’s defined scoring criteria, which in return will reduce risks and support the operation under pre-defined bank policies. By launching the solution, Arab Jordan Investment Bank – AJIB will be able to manage and improve the efficiency of the lending business and the processing of all financial products effectively from a single platform. In addition, the bank will increase customer acquisition by decreasing loan time processing, provide lending staff with standardized processes, manage all types of loan applications and generate reports. PIO-Tech is the leading provider of integrated banking solutions and systems in the Middle East and Africa. The company is always aiming to keep abreast of all the developments in the information technology sector, which is the focus of its customers’ attention and provides its best services to banks and commercial facilities companies.